The go-to site for all information on travel and entertainment. Bakumatsu Ishingo: Journey Around Kochi in this special Tram! From March 2017, and now in its second year, 25 different historical and cultural facilities have participated in displaying historical aspects and figures of Kochi as part of the “Shikoku Kochi Bakumatsu Ishinhaku” special exhibition. For this exhibition, there are plans for the “Shikoku Kochi Bakumatsu Ishingo” to start operating again this spring. The dates of operation are set from March 21st (Thurs.) through May 26th (Sun.). JR Shikoku Railway Company’s “Shikoku Kochi Bakumatsu Ishingo” runs from Kochi to Kubokawa Station on the Dosan Line. Visitors will be able to ride the trolley from Ino Station to Tosa-Kure Station within its period of operation. 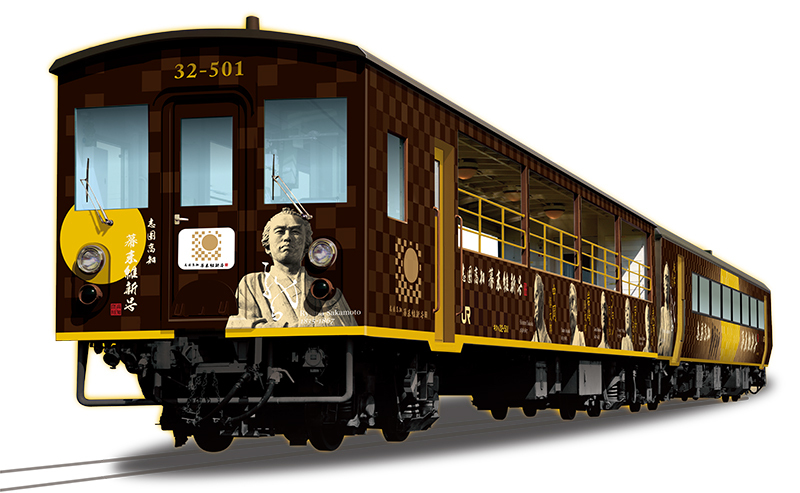 The outside of the tram is decorated with various historical figures such as Ryoma Sakamoto and patriots who were active during the Bakumatsu period. There are also other special features within the tram which riders can look forward to enjoying. As part of their Career and Business Tourism Course, students from Ino Business High School will be serving as guides and selling local products within the tram. Locals from within Kochi will also be selling specialty products (while supplies last for that particular day). This special bento is available for purchase only within the tram. It features local ingredients found in Kochi prefecture ranging from bonito, eel, salmon, seaweed, tomato, Tosajiro’s eggs, and more. In addition to ”Kao no Irodori Gozen,” the “Ryoma Lunchbox” (2,000 yen) and “Ryoma’s Roll of Motivation” is also available for purchase. Don’t miss out on these limited-time lunchboxes! After all, if you’re going to ride on a premium tram, why not top it off with a premium lunch? Special items at each different station! Customers who ride the “Shikoku Kochi Bakumatsu Ishingo” will receive special items and favors if they show their tickets or commemorative boarding certificate at different spots around each station. Riders will also receive a travel bag as a gift. The bag can be claimed at “Kochi Tabi Hiroba,” a facility located on at the south gate of JR Kochi Station. Don’t forget to stop by “Tosaterasu” for all useful information on travel! Here, visitors will find themselves surrounded by the rich and long history of Kochi. With the tram tickets, guests can enjoy discounts on locally-produced softserve ice cream, cafes, entrance fees to the Sakawa Municipal Seizan Bunko Museum and more! Kure is a fishing town. 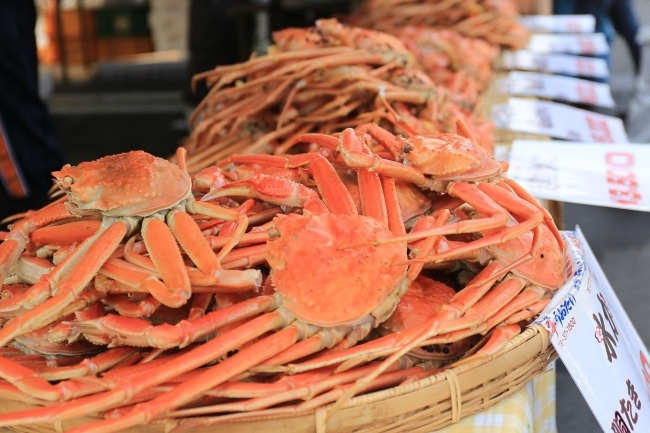 One of its main features is the Kure Taisho-machi Market, which consists of various street stalls selling seafood and more. There’s a playground corner at Road Station Nakatosa (may not be available depending on the weather), and a 100-yen discount is available for a day-trip ticket at the Kuroshio Honjin Hot Springs Inn. Considered the gateway of Shimanto River Tourism, Kubokawa Station was once a prosperous town that linked the east and the west of Shikoku region. Around the station, visitors can expect to find discounts on an array of various restaurants and cafes popular among the locals, so come out and explore Kochi in the “Shikoku Kochi Bakumatsu Ishingo” tram! With the “Shikoku Kochi Bakumatsu Ishingo” tram, visitors can journey through history with Kochi’s local cuisine, abundant nature, as well as experience the sights that Ryoma probably saw during his ronin years in the Bakumatsu era and tread the path that the heroes of Kochi have once taken. ※The above prices are the total price for a one-way trip for one person (this includes fees for reserved seats which are 520 yen for adults and 260 yen for children). ※In addition to tram tickets, reserved-seat tickets are required in order to board this tram. ※Passengers may transfer to other trams with reserved seating as long as it is within Ino Station and Tosa-Kure Station. ※Please use reserved seats on normal cars in areas outside of the tram’s operation. ※Reserved-seat tickets can be purchased a month in advance at any JR Ticket Office and most major travel agencies. Must-see for Code Geass fans: Code Geass Lelouch of the Re;surrection Cafe! “Good SUNDAY Market”: Get a taste of the charms Northern and Eastern Europe! 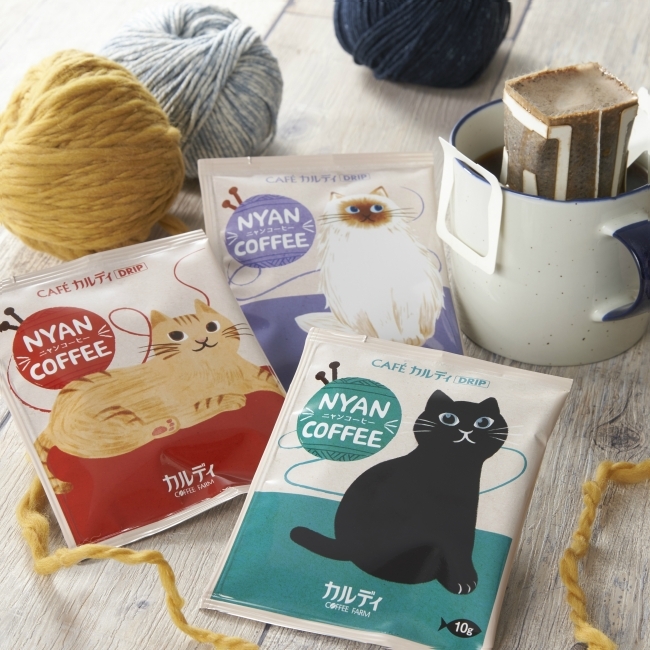 Special, limited in quantity items to be sold in celebration of “Nyan Nyan Nyan Day” (Meow Meow Meow Day)! 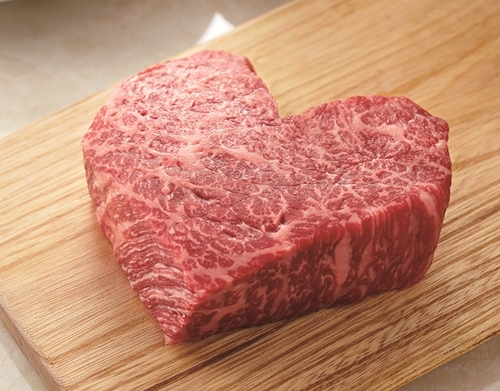 【Hanshin Department Store】Celebrate this Valentine’s with heart-shaped food! We're a community site and web portal here to support you and your goals of living a more fulfilling life through travel and entertainment!